“Strivers for a Better Tomorrow” and “Yesterday, Today, Tomorrow” are both commissioned songs. Back in 1990, a friend of mine roped me in to write the music for her class song, which was to be performed at the graduation ceremony. The only restriction was to incorporate the class motto: “strivers for a better tomorrow”. She and her friend wrote the lyrics. I used a keyboard owned by the nuns at the school to create an arrangement. This recording has no vocals, but it’s a very close approximation to the original track. I was asked to write another song the following year because the person originally tasked with the assignment missed a deadline. She did eventually write a song, which was chosen over mine. No lyrics were written for this track. 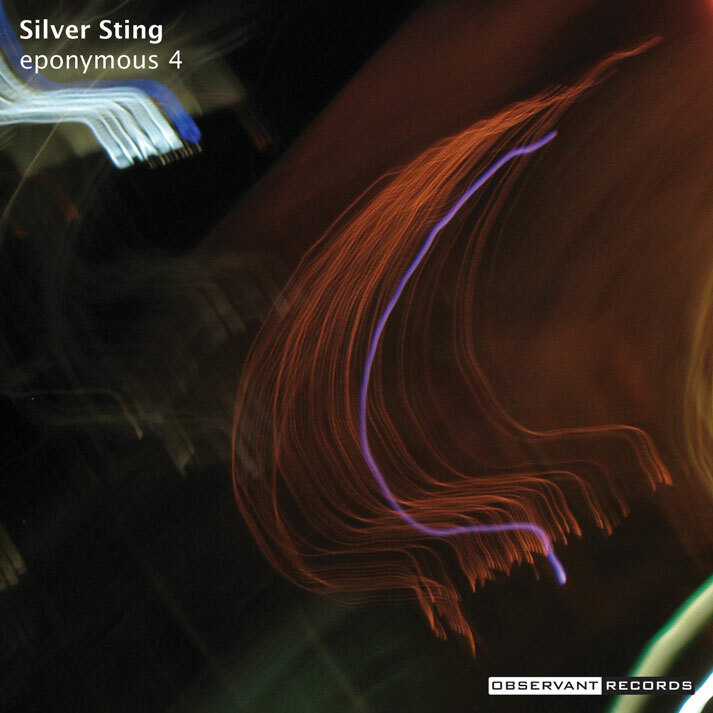 “Silver Sting” predates both of these songs by four years, so these tracks chronicle a very early period of work.